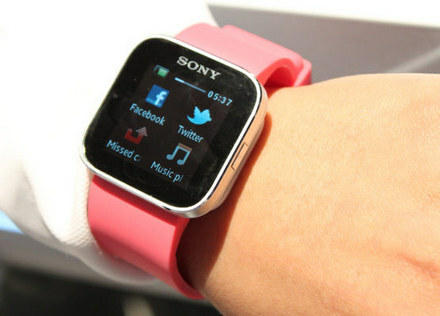 Sony Smartwatch could be your smartphone’s best friend, giving you a quicker way to read text messages and emails and receive updates on social networks. 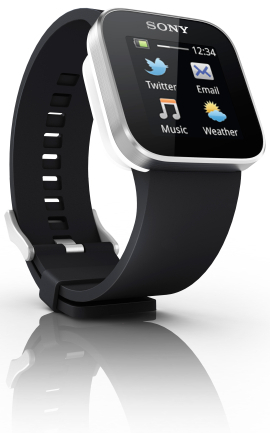 Also, the accessory can manage phone calls and control music player on your phone. SmartWatch links to your phone via Bluetooth connection. It is resistant to dust and moisture, can operate for several days with one battery charge and it is compatible with a wide range of Android-based smartphone models offered by manufacturers such as Sony, HTC, Motorola, Samsung and others.